Early Bird passes allow access to the full festival, including all films and special events. The passes are available for a limited period of time for just £65 for four days of exciting previews, premieres, special guests and events, showcasing the best horror, sci-fi and cult features and shorts from around the world. To buy an Early Bird pass, please visit http://www.mayhemfilmfestival.com/tickets or contact the Broadway box office on 0115 952 6611. Mayhem is also on the lookout for short films for its ever-popular Short Film Showcase. Ahead of its 14th edition, Mayhem will be accepting local, national and international entries, hoping to compile another selection of outstanding short films for what remains a much-loved part of the festival’s programme, and still one of its most popular screenings each year. 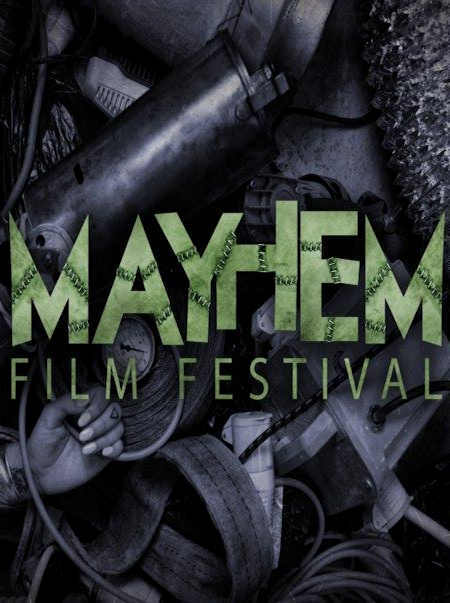 Now a four-day event, Mayhem originally started as a single compilation of short films, and the short film selection still holds an important place in the festival’s schedule. Mayhem Film Festival continues to expand, welcoming more special guests, celebrating new and emerging talent, and highlighting bold and exciting new feature and short films from the dark edges of genre and beyond.